Burris Optics is a trusted source of binoculars, scopes, sights, reticles, and mounting systems for all hunting, tactical, and competitive shooting needs. Xtreme Tactical Rings are built to withstand brutal use. 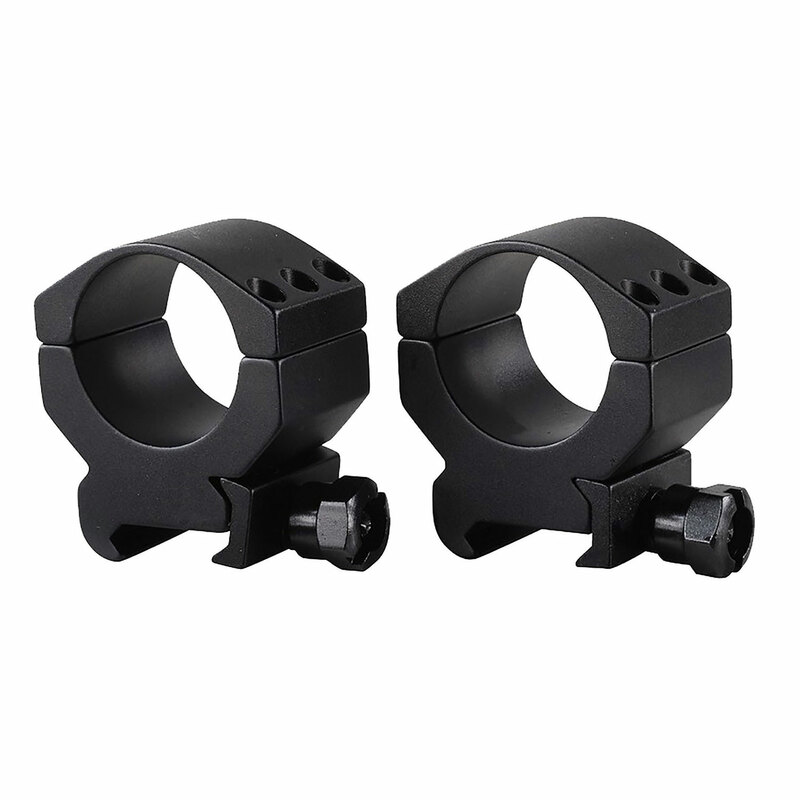 These lightweight, durable, six-screw aluminum rings anchor scopes in place on any Picatinny/Weaver rail and endure almost any amount of recoil.